The tale of a 600-mile biking adventure through Scotland Like many middle-aged baby-boomers, Richard Guise yearned to take on a physical challenge before he reached the age where walking across the kitchen would fall into that category. Here's one of his jokes: what do Robert the Bruce and Winnie the Pooh have in common? He is the classic observant outsider, picking up on the oddity and beauty that locals or tourists might not see and telling it all with gentle humor—even amid severe bouts of traditional Highland weather. He is the classic observant outsider, picking up on the oddities and strange beauty of the place and telling it all with gentle humour - even amid severe bouts of traditional Highland weather. Scottish people he has met so far are twee characateurs, all speaking in his version of Scots. He captures something of the bleakness of cycling in Scotland, as well as the more sublime moments. Guise discovers the little-known history of this unique part of Britain. Great escapism and a nice read. I am a bit Scotland mad, and will read most things Scotland related. So really, this book ought to have been right up my street. He captures something of the bleakness of cycling in Scotland, as well as the more sublime moments. But in the proud tradition of embarassing dads, it just leaves you feeling uncomfortable. Midges like damp areas, low sunlight, no wind and dark clothes to land on, not to wear. Guise writes tenderly and amusingly about his Scottish bike ride from the Mull of Kintyre of Paul McCartney fame to Cape Wrath in the far north. If I can't be going on holiday up there, I might as well be reading about the wilderness and the scenary. 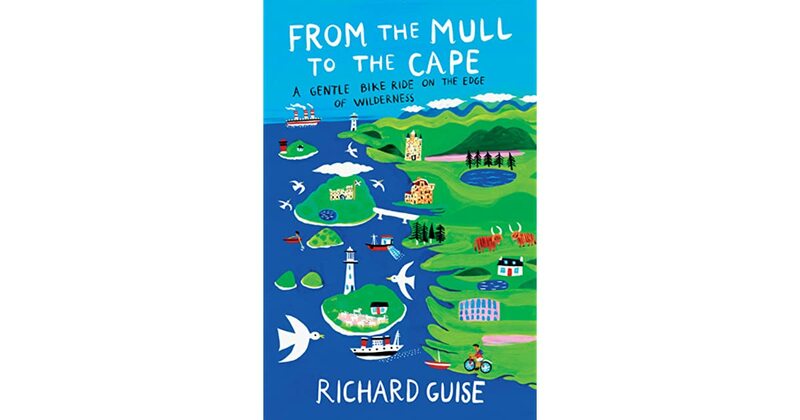 This is the tale of his 600-mile, 16-day bike ride through the Highlands of Scotland, from the Mull of Kintyre in the south, to Cape Wrath The tale of a 600-mile biking adventure through Scotland Like many middle-aged baby-boomers, Richard Guise yearned to take on a physical challenge before he reached the age where walking across the kitchen would fall into that category. Moreover, there were many site-specific facts and place-names that sometimes it becomes too much to read and process. 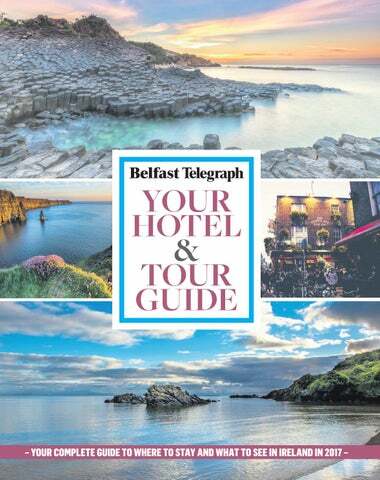 But this book has made it appear as though locals avoid tourists specifically those on bicycles like the plague. 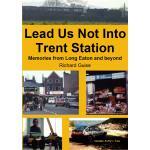 About the author Richard Guise is baed in Quorn, Leicestershire, and spends part of the year in Girona, Spain. Richard Guise yearned to take on a physical challenge before he reached the age where walking across the kitchen would fall into that category. What started out as a potentially exciting personal project turned out to be a whirlwind of neutral observations and literally going through the places, without much interaction. What started out as a potentially exciting personal project turned out to be a whirlwind of neutral observations and literally going through the places, without much interaction. This is the tale of his 600-mile, 16-day bike ride through the Highlands of Scotland, from the Mull of Kintyre in the south to Cape Wrath in the north, taking in long sections of the dramatically beautiful west coast along the way. And so he donned a cagoule, packed his saddlebags and set off for an adventure on a bike named Tetley. So your best bet for a midge-free, summer Highland holiday is to don a white robe and take a packet of porridge to, say, Ethiopia at midday. Guise fills us in on the history and geography of this unique part of Britain, often taking a wry view at odds with the traditional guidebooks. Bringing strange historical facts to bear, with keenly observed character and scenery descriptions he also introduces us to his scale of remoteness, as it pertains to out of the way places he visits. Richard Guise yearned to take on a physical challenge before he reached the age where walking across the kitchen would fall into that category. Overall, the tone was icy and leaves no room for any sort of connection. Guise writes tenderly and amusingly about his Scottish bike ride from the Mull of Kintyre of Paul McCartney fame to Cape Wrath in the far north. Midges like damp areas, low sunlight, no wind and dark clothes to land on, not to wear. Great escapi n a slightly Quixotic quest to travel up the west coast of Scotland on two wheels, lycra-clad Richard Guise leads us on an amiable adventure. Guise fills us in on the history and geography of this unique part of Britain, often taking a wry view at odds with the traditional guidebooks. This is the tale of his 586-mile, 16-day ride through the Highlands of Scotland, along the dramatically beautiful west coast from the Mull of Kintyre in the south to Cape Wrath in the north. 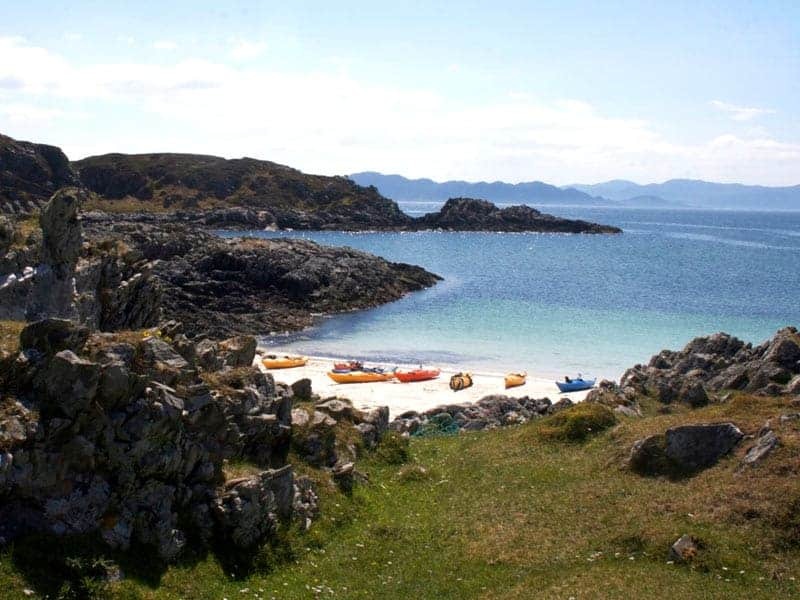 Freewheeling along isolated roads where traffic problems consist of the occasional retreating sheep and stopping for lunch on deserted beaches, he has time to ponder the Laws of Cycle Touring and take in spectacular sights, from craggy, cloud-shrouded mountain ranges to lochside forests. Richard Guise yearned to take on a physical challenge before he reached the age where walking across the kitchen would fall into that category. Summary The tale of a 600-mile biking adventure through Scotland Like many middle-aged baby-boomers, Richard Guise yearned to take on a physical challenge before he reached the age where walking across the kitchen would fall into that category. I am now three chapters in and it is making me angry and bored so I'm quitting here. And so he donned a cagoule, packed his saddlebags and set off for an adventure on a bike named Tetley. I also enjoy travel books, especially the slower modes of transport such as cycling and walking. Or at least that's the vibe I get. This is a gentle read, with fun characters and a pace which steps consciously away from the motorway of the rat race and onto a meandering byway. Guise fills us in on the history and geography of this unique part of Britain, often taking a wry view at odds with the traditional guidebooks. He is the classic observant outsider, picking up on the oddity and beauty that locals or tourists might not see and telling it all with gentle humour - even amid severe bouts of traditional Highland weather. This is a lovely meander of a book. So your best bet for a midge-free, summer Highland holiday is to don a white robe and take a packet of porridge to, say, Ethiopia at midday. Freewheeling along isolated roads where traffic problems consist of the occasional retreating sheep and stopping for lunch on deserted beaches, he has time to ponder the Laws of Cycle Touring and take in spectacular sights, from craggy, cloud-shrouded mountain ranges to lochside forests.